A homeless man who may be more than he seems. Four stories. Four tales of the fantastic. Four opportunities to explore horizons. 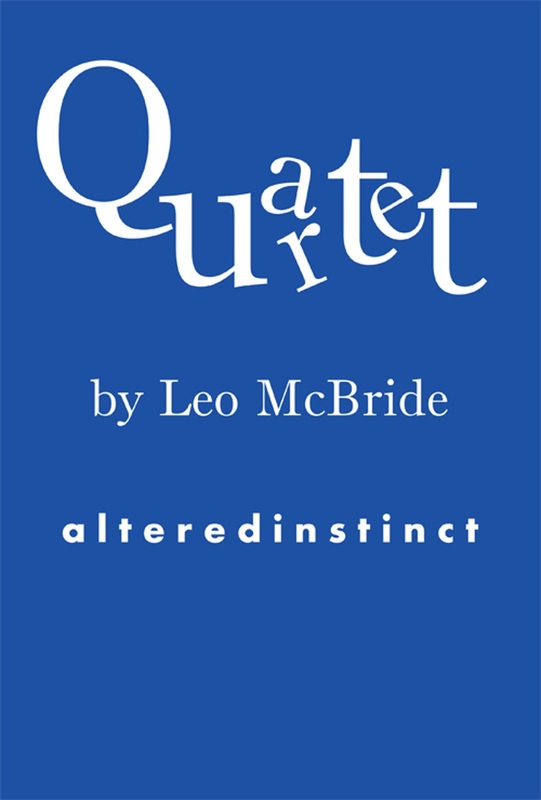 These are the four stories making up Quartet, now available to buy on Amazon, featuring the work of author Leo McBride. We'd love to hear your feedback too, so let us know what you think - either with an Amazon review or in the comments below. If you'd like a sample of my fiction, try out the free short story Vote Change here. "Spending a lovely Bank Holiday with my Kindle. 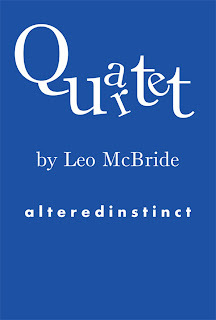 Have just read 'The Quartet' by new author Leo McBride, aka Stephen Hunt, available at Amazon.co.uk. Not my usual genre, but very enjoyable and thought provoking!" "Really enjoyed 'The Quartet', especially 'Percy'. Enjoyed the historical twist! However you can't leave it there - what happens next!!" Let me know what you think - for good or ill! Be delighted to hear from you. Loved it! Read it in one sitting,thank goodness it's the weekend.just had to go on to the next story as I finished each one.no spoilers from me,but go ahead read it for yourself....Ena.V. Thank you, Ena. Delighted that you enjoyed it!